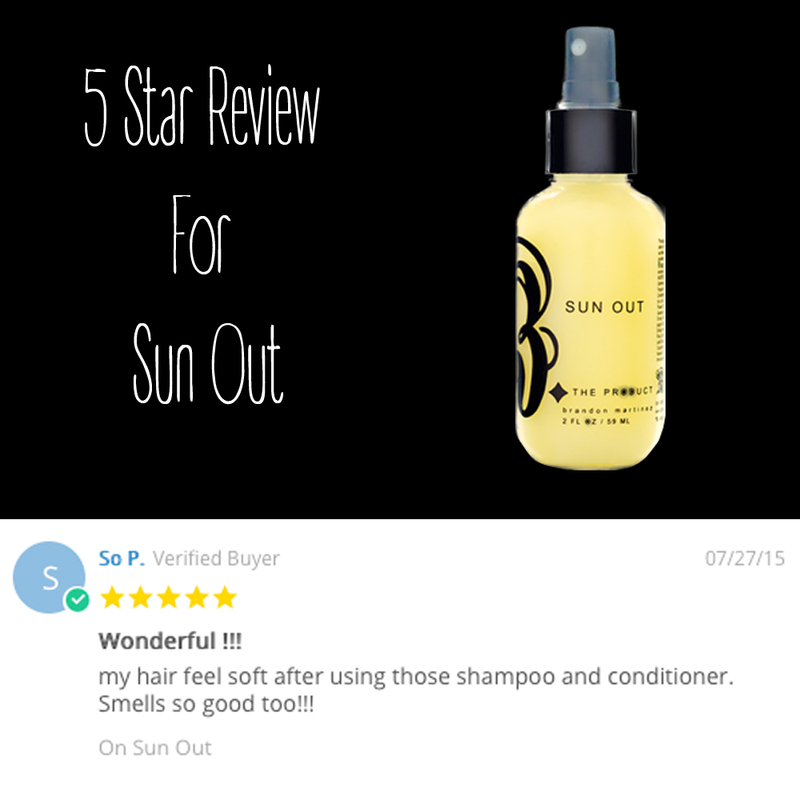 Five Star Review On The Sun Out | Get This Product Free Now! B. The Product wants to give a big shout out to So Young Park from New York City. Thank you so much for this amazing five star review on our Summer Hair Saver, The Sun Out! We love and appreciate your business. Get the 2oz Sun Out free with any purchase right now at B. The Product.com.